A picture is worth a thousand words, but its worth may increase even up to millions in today’s age of digital advertising and marketing precinct. A majority of businesses today from every industry under the Sun have a digital presence on the web, and for good. With the increase of virtual inhabitation of people, the businesses today are also increasing their sales online, across the virtual window. In the culinary business as well, restaurant marketing has become the buzzword. Instagram is the new favorite of restaurants when it comes to tempting the audience with a gastronomic treat for the eyes. It is the most basic psychology of human nature to get attracted towards food that is plated in the most uniquely stylish way. The fantastic pictures come with the power of influencing others as well which, therefore, works as one of the most creative restaurant marketing ideas. 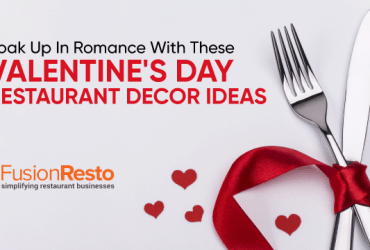 Own a restaurant? Then why only rely on social media mentions of your audiences when you can reach to them directly with awe striking images (and videos) of culinary wonders. In the age, where each and every social platform has a place for business, why play from the back foot? Here we provide to you, the knowledge you have been looking for on restaurant marketing in the competitive times of today. Food bloggers are the new kids in the block. 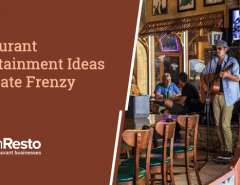 With their skillful ability to boast about the nitty-gritty details of the dishes they like from their favorite eateries, you can expect to get the best returns from their word of fingers for your business. 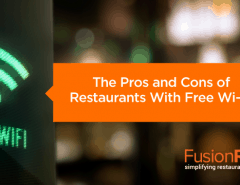 Reap a tremendous amount of benefit from their style of exposing your restaurant brand as well. What do they just need? A plate or two from your kitchen’s best creation. Look for the ones who have around 20,000 to 50,000 followers on Instagram. 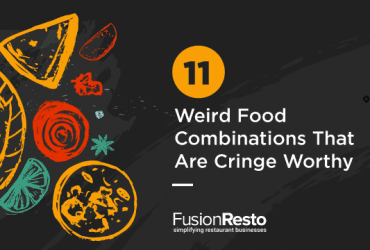 Many restaurants deny their audiences from taking pictures of the food, décor and other restaurant specialties. This is wrong; because risking the audience interest is the biggest mistake a restaurant owner can commit in the tough race. 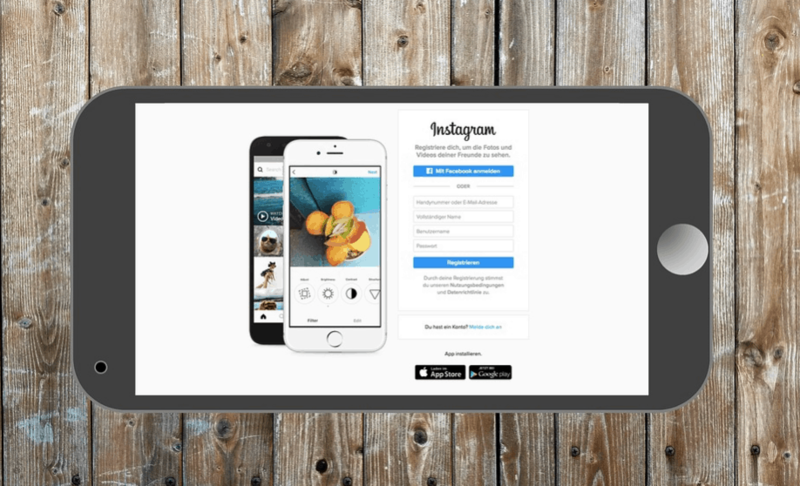 Let them click, edit and share the glimpses on their Instagram profiles with the required hashtag and geotag. What’s more? You can hold up little contests to offer the participants the most lucrative gift for their unparalleled contribution in extending your digital impression. Concocted a new drink? Cooked up a new dish? Want to spread the word quickly? Then Instagram will be at your rescue. Click the most lucrative images or videos of your new found wonders or fresh brews and post them on Instagram. 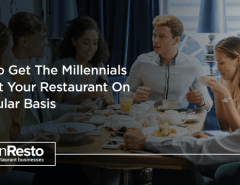 With 1 billion monthly active users, restaurant Instagram campaigns are bound to fetch the desired results. Restaurant marketing is very much incomplete with Instagram and the latter is incomplete without a hashtag. Make your restaurant searchable by tagging your posts with hashtags that in turn will increase your search results. You can also add the most commonly used or existing hashtags for generic names. Using these hashtags will definitely give your post the required reach for displaying onto the screens of millions of target audiences. Re-gramming is the concept of re-posting a previously featured image or video and needless to say, it fits amazingly as one of the best social media strategy for restaurant owners. You can either do it with the help of social media tools like a re-gramming software, or you can also do it manually. Interact with your customers and never skip it. It is a rule of thumb for any restaurant marketing strategy both online and off. It is always not possible to reply instantly, but a frequent conversation with the audience implies your dedication for valued customer service, reflecting a positive image for your restaurant. 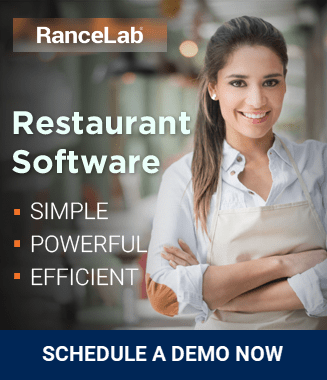 Never run out on the option of installing an automated restaurant management software that will analyze and record the performance of your social media reach. 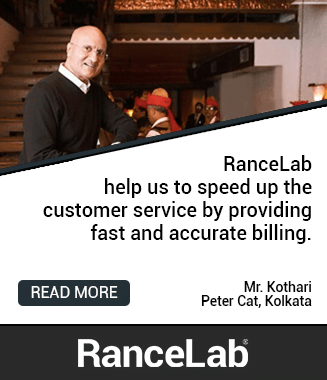 A technical help eases the critical job of keeping regular tabs manually through seamlessly churning the data on real-time by itself. Whenever needed, that error-free processed data will be in front of you for further reference. Today every people out there have the knack to become a self-proclaimed food blogger (no offense intended). Clicking pictures of the well-garnished dish from an ‘exclusive’ angle filtered through varied effects and posted with innumerable ‘hashtags’ is the ‘in-thing.’ It is all about being sassy and savvy in the social media without (or with) realizing how the tags, hashtags and check-ins are actually benefitting the marketing reputation and goals of the restaurants on the digital platform.